In the hustle of the wedding day itself, we’ll make time for some portraits of the bride. It’s a top priority. But if you want to get to your reception quickly, there isn’t usually much time for formal photos. A bridal portrait session is the solution. 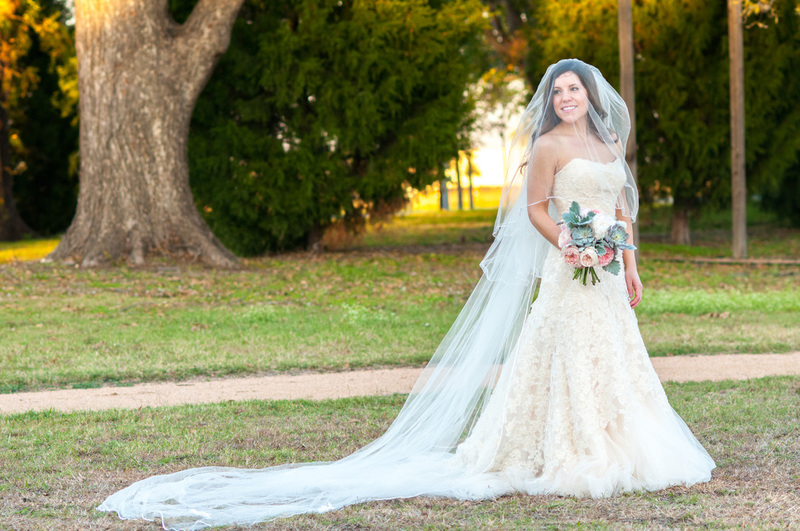 We plan 2-3 hours for just you, in your gorgeous gown. We have time to get all the details right. It’s a great way to do a trial run on hair/makeup, and it helps you get comfortable with my shooting style. The photos will be treasured for a lifetime.